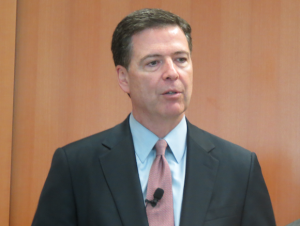 FBI Director James Comey said Thursday that there’s no evidence that terrorists are trying to weaponize Ebola, The Hill reports. 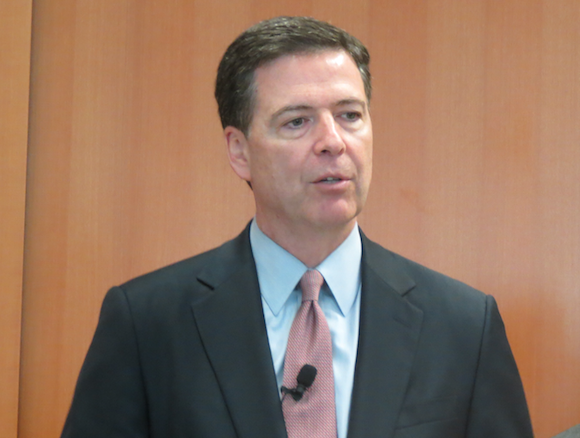 Comey didn’t elaborate after a speech at the Brookings Institute. Some Republicans and others have expressed fear that terrorists have considered Ebola as a possible weapon. President Obama’s administration has come under fire for its response to Ebola after a second U.S. heath worker contracted the virus. Did FBI Illegally Hack Silk Road Servers to Find Accused Pirate? Posted: 10/17/14 at 9:04 AM under News Story.